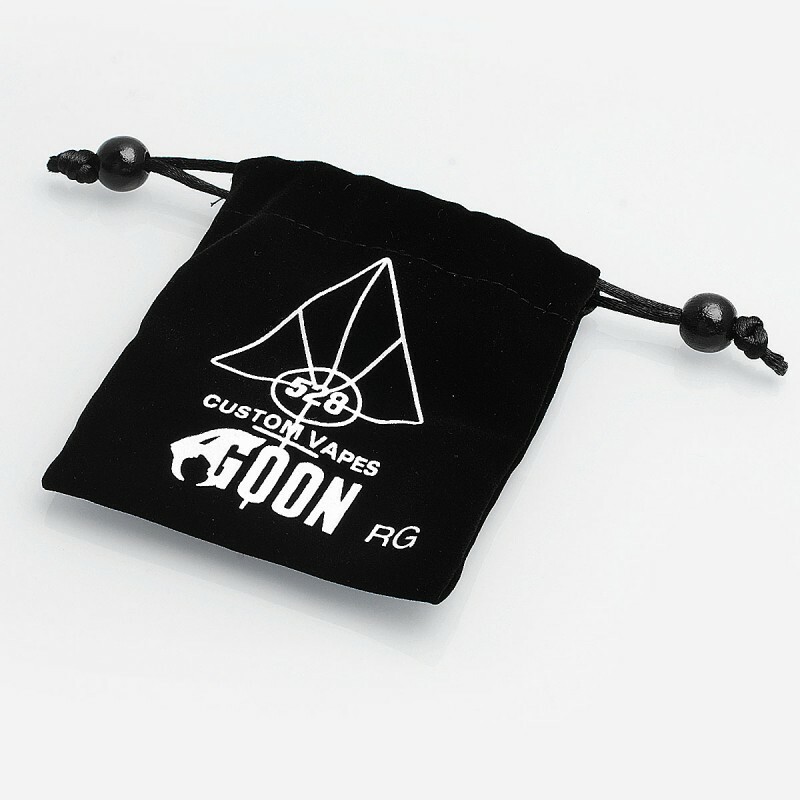 The best RDA from 528 Custom, the Goon RDA has upgraded and now comes the Goon 1.5 RDA! The Goon 1.5 RDA is 24mm in diameter. 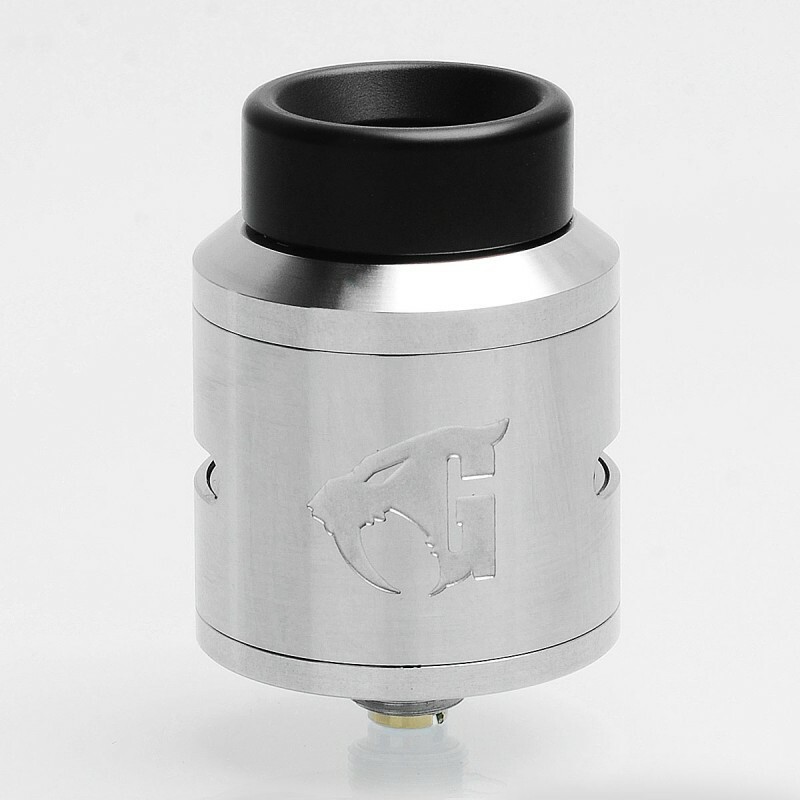 The design improves a lot than the original Goon. 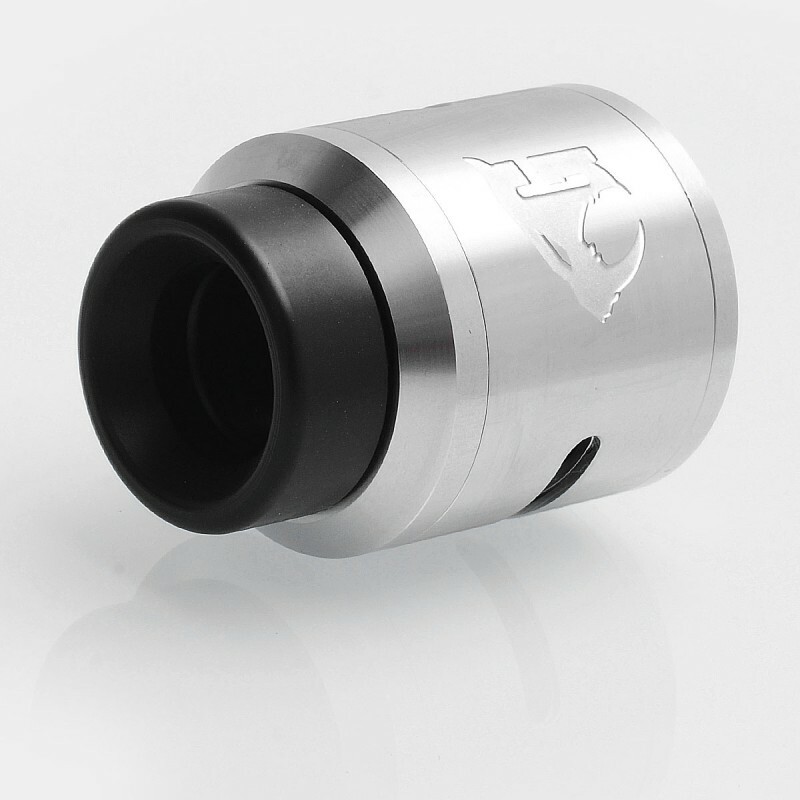 It features domed inner cap, Cyclops airflow for better adjustment of airflow. The posts are wider and thicker, and most of the bridge is removed to enhance strength for bending and spinning. 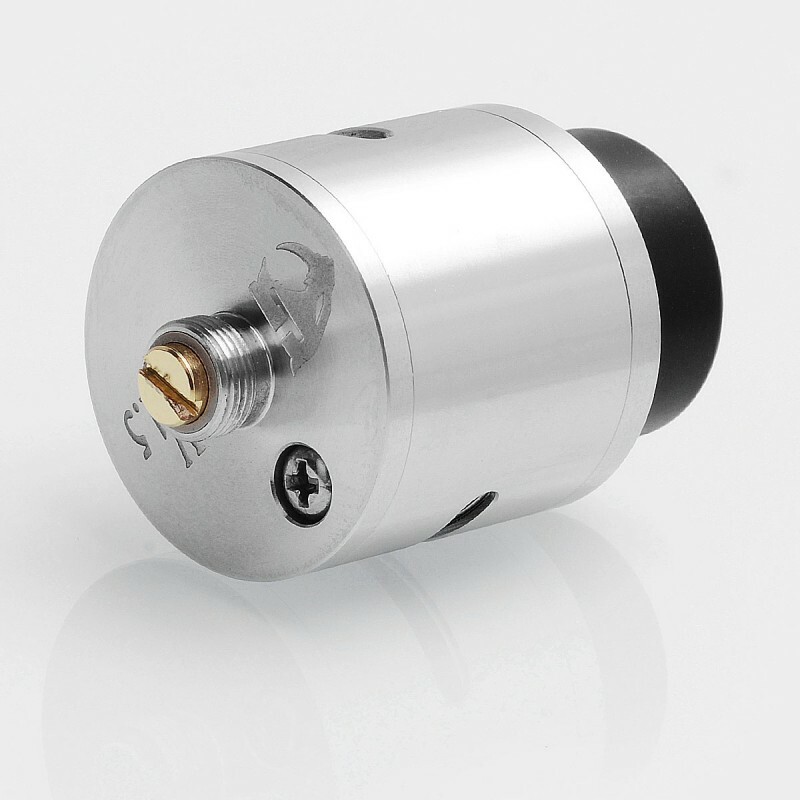 More clamping space is available because of 1.5mm taller screws. 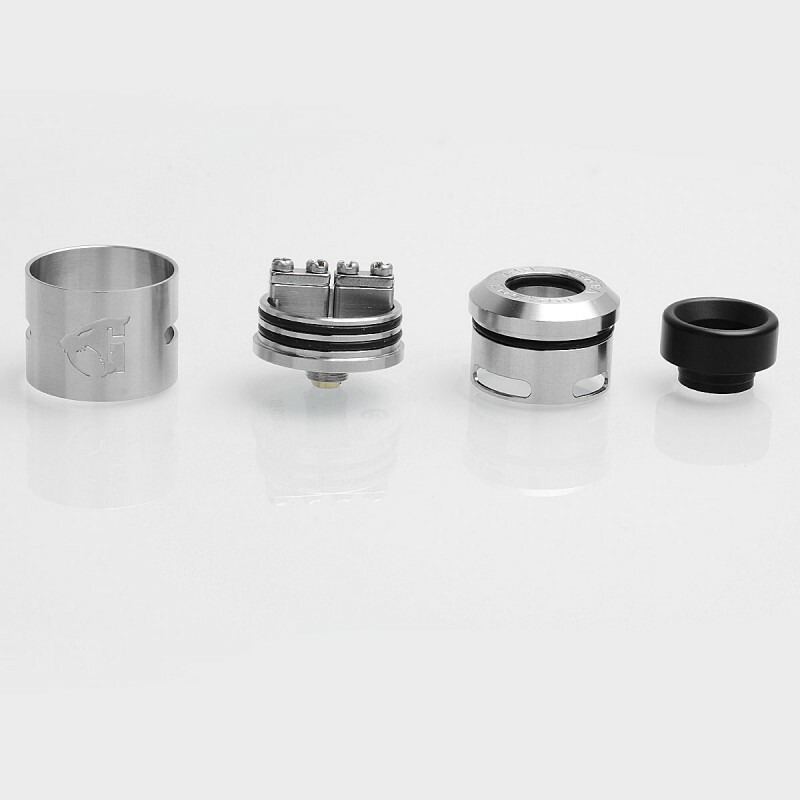 Goon 1.5 is hybrid safe and the positive and negative bridges can be easily replaceable. 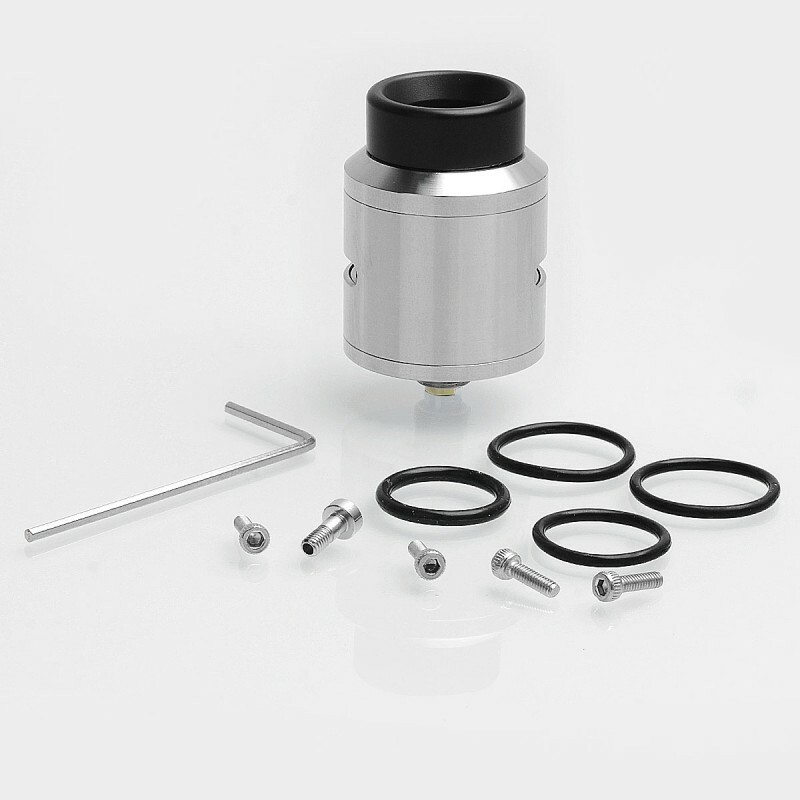 It comes with 810 wide bore drip tip.